Heavy and light weight tripods, jibs, sliders and other camera support production equipment. 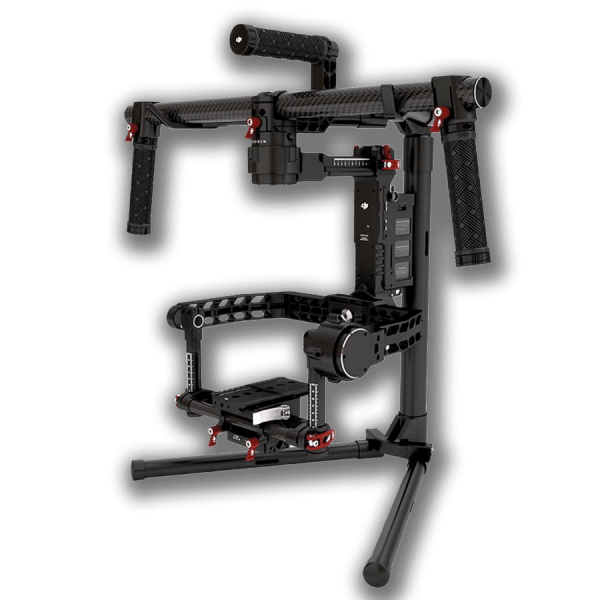 Shoot ultra smooth and dynamic shots with brushless 3-axis gimbals. Hire industry leading production equipment including DJI Ronin, Kessler Pocket Jib, Trost motion sliders and more. The Ronin-MX has been designed to carry many of the cameras used every day on sets worldwide, and SmoothTrack™ algorithms ensure movements are smooth in every configuration. 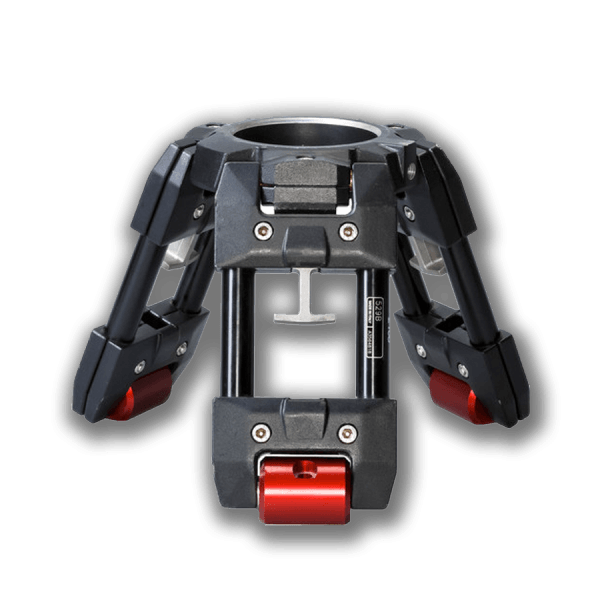 A repositioned battery improves balance while stability is enhanced by a camera cage that locks mounted cameras in place at the top and at the bottom. 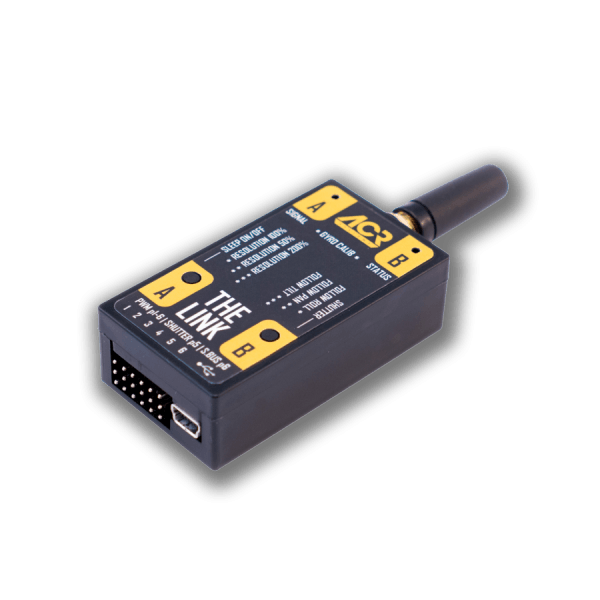 Silent motors prevent on set mics picking up motor noise. Supports camera kits up to 4.5kg (10lb). Our Ronin MX rental kit includes a pro Cinemilled solution and arm extensions for rapidly balancing front and top heavy camera setups. Versatile motorized 3-axis brushless gimbal. 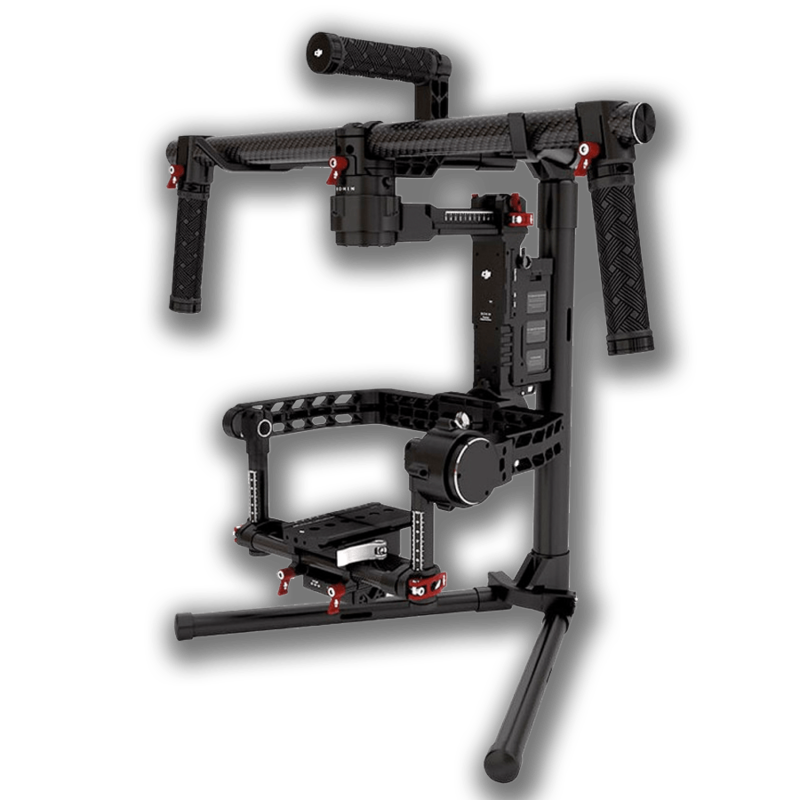 Developed for the filmmaking professional, the DJI Ronin marks a generational leap in camera stabilization featuring custom sensors, powerful motors and advanced algorithms for world-class precision. Supports camera kits up to 7.25kg (16lb). Quick releasable shoulder rig based on ARRI standard dovetail and rosettes with ergonomic wooden grips. The Crossbar can be adjusted left and right on the NATO standard rail by unlocking center thumbscrew. Included Rosette Arms position grips comfortably in front of your body. Arca-Swiss style dovetail underneath the ARRI standard dovetail allows shoulder pad to be adjusted forwards and backwards or quickly removed. Threaded holes on Shoulder Pad, Crossbar, and Handles for attaching accessories like monitors, rod clamps, cheeseplates, battery mounts, and more. Comes with Wooden Camera Handgrip Trigger Box, attachable to left of right handlegrip, for hand held camera start/stop functionality. 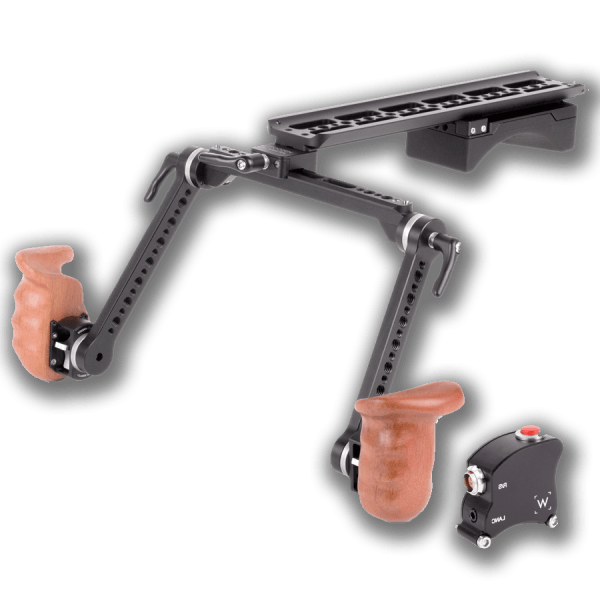 The Slider Stand from Matthews is a strong, wide-based stand with a low working height for those using camera sliders and Speed Rail/Pipe Dolly Systems. 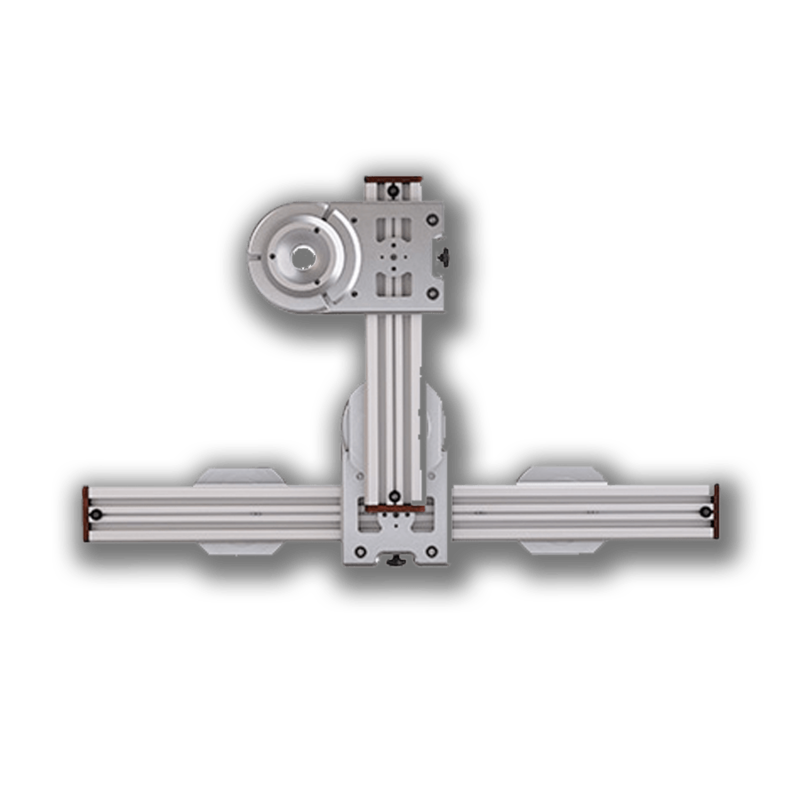 2-axis 100cm x 50cm camera slider with Mitchell carriages, Mitchell baseplates, and leveling 100mm bowl adapters. 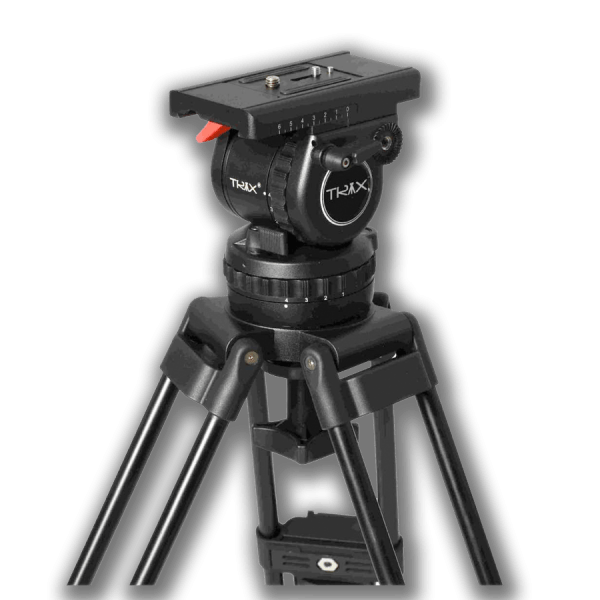 Slider mounts on top of any Mitchell tripod or standard 100mm or 75mm bowl tripod with half-ball to 3/8″ adapter (not included). 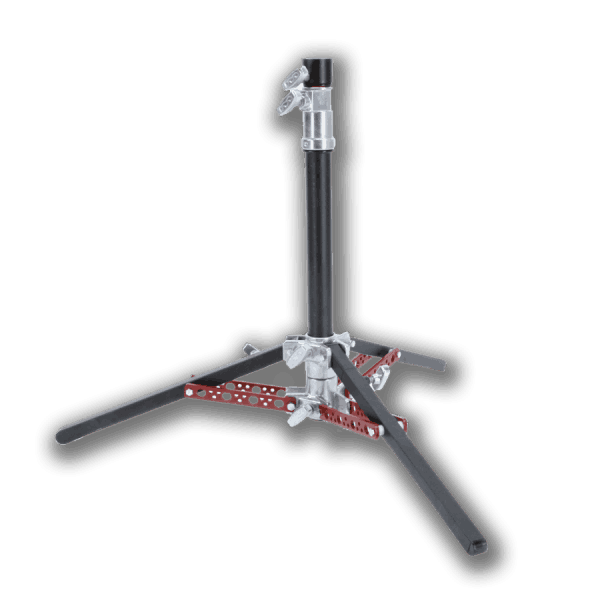 Also mounts on top of any flat base with male 3/8″ or 1/4″ screw, or C-Stand. 100cm and 50cm axes can be easily detached and used as two separate complete camera sliders (a 100cm slider and a 50cm slider). Capable of incredible payloads – up to 254kg! 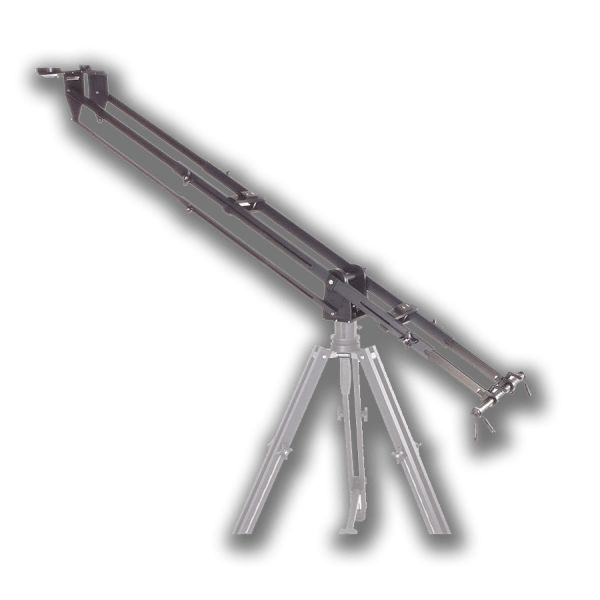 The Pocket Jib from Kessler Crane is a compact, portable jib. The jib is fully collapsible for easy transport. 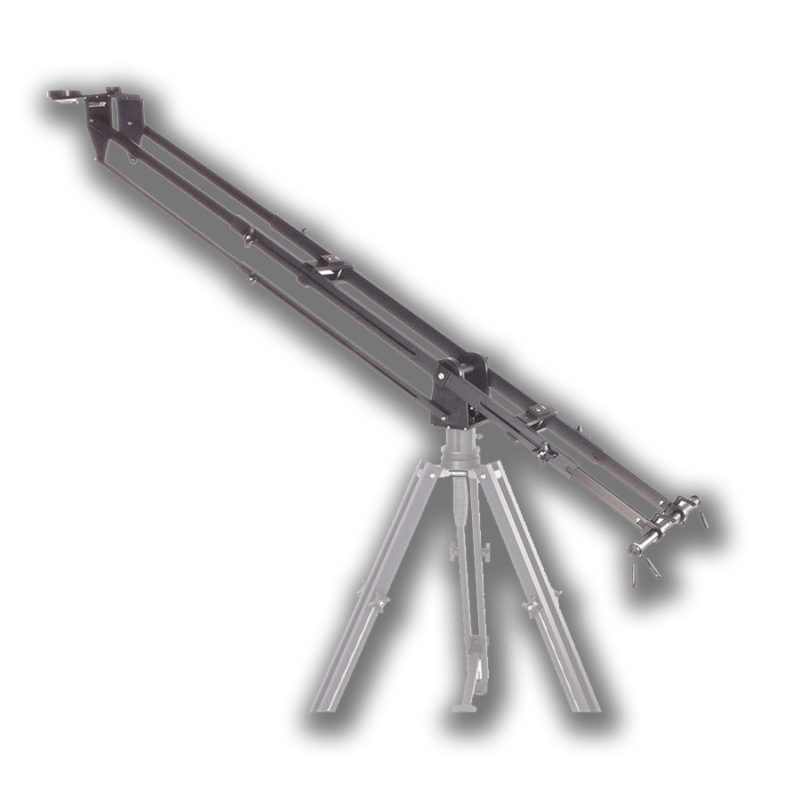 Features a telescopic dual rail arm design that has a maximum reach of 5', fully extended. 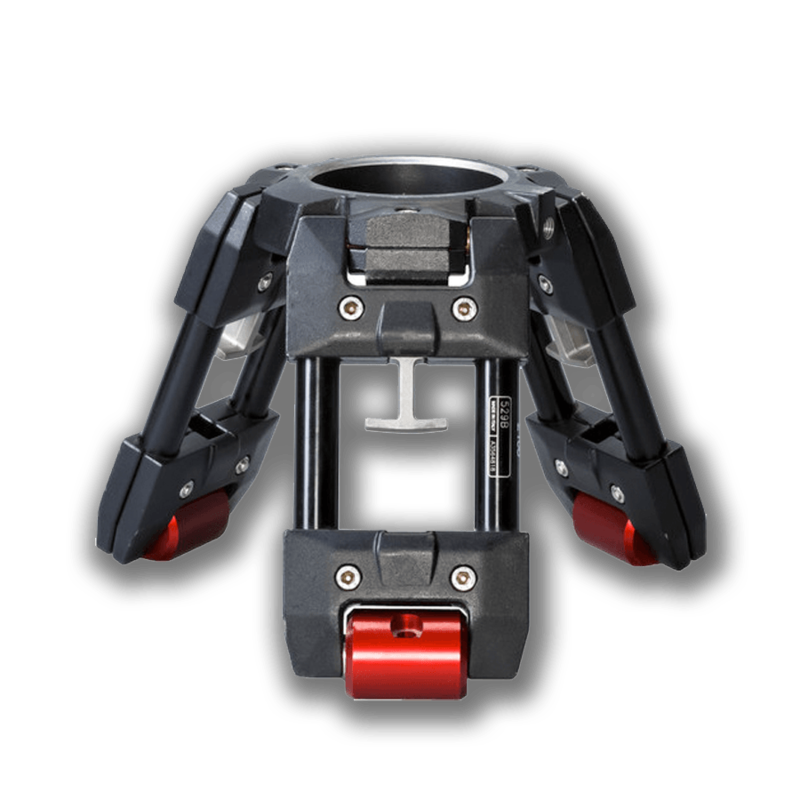 The end of the crane arm features a ball relocator with 100mm bowl, so you can mount a 100mm ball fluid head. The weight bar system is also telescopic and collapses and folds away for easy transport. Manfrotto's new Hi-Hat enables you to get shots from the dog's perspective. 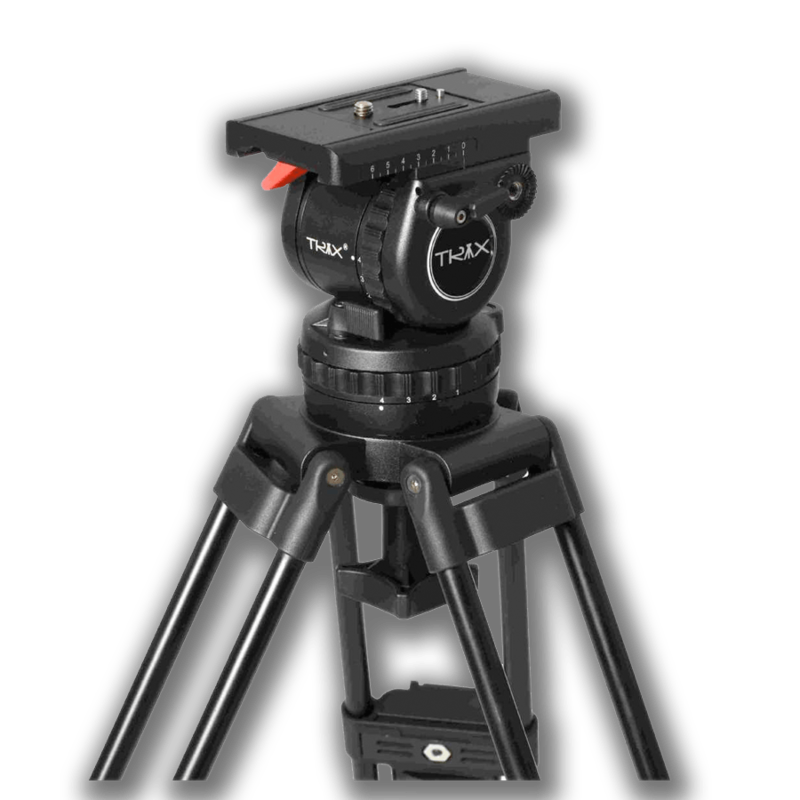 The 529B has adjustable leg angles to mount the camera in the tightest or lowest of locations – and thanks to the built – in spreader you can simply use the 529B on any even surface. Skyline 70 Heavy Duty 2 Stage Carbon Fibre tripod system consists of Miller’s innovative 150mm fluid head and robust HD tripod. 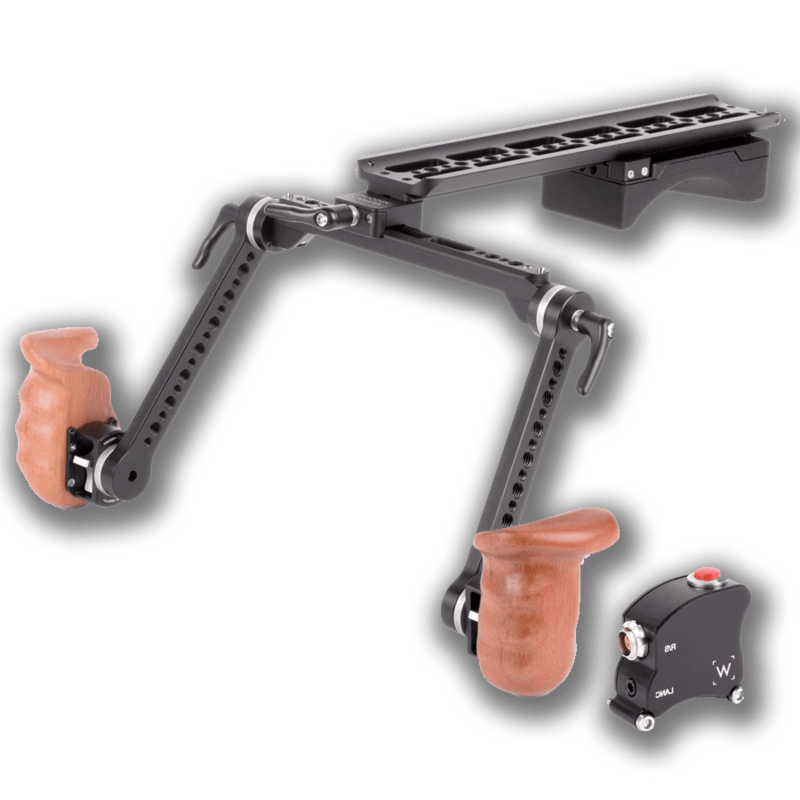 8 position counterbalance, advanced precision drag with soft take offs, smooth stops and well balanced diagonal drag transition. Rear mounted illuminated ‘all in one location’ operating layout. 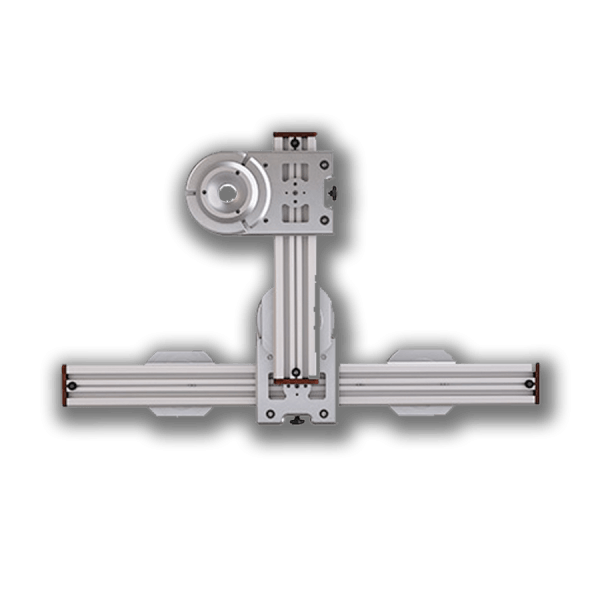 Supports payload capacities up to 40kg (88.2lb). 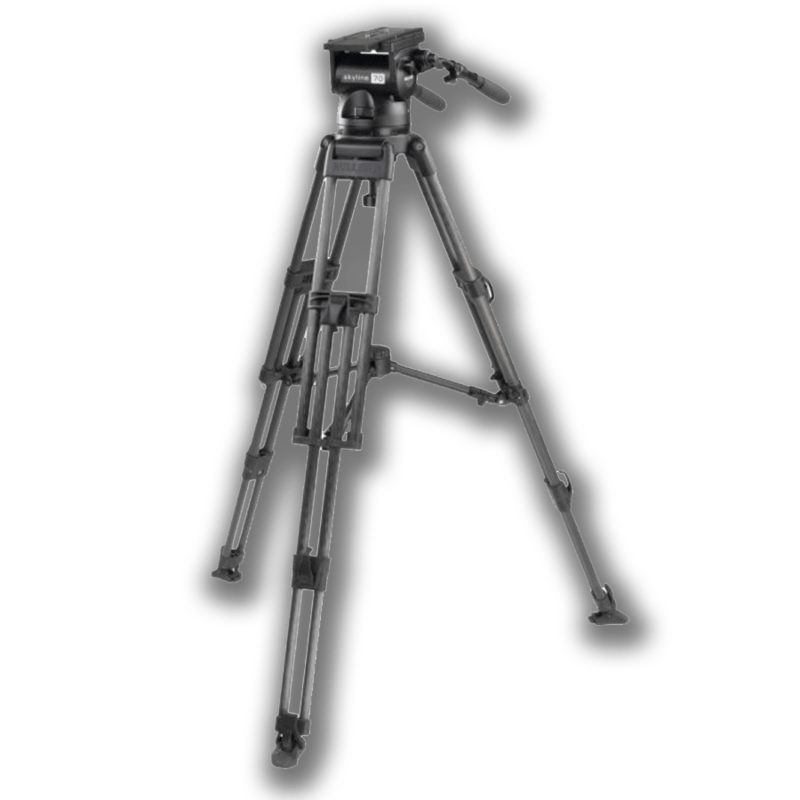 Light weight 65″ V12T Plus Carbon Fiber Video Camera Tripod with 100mm Fluid Head. 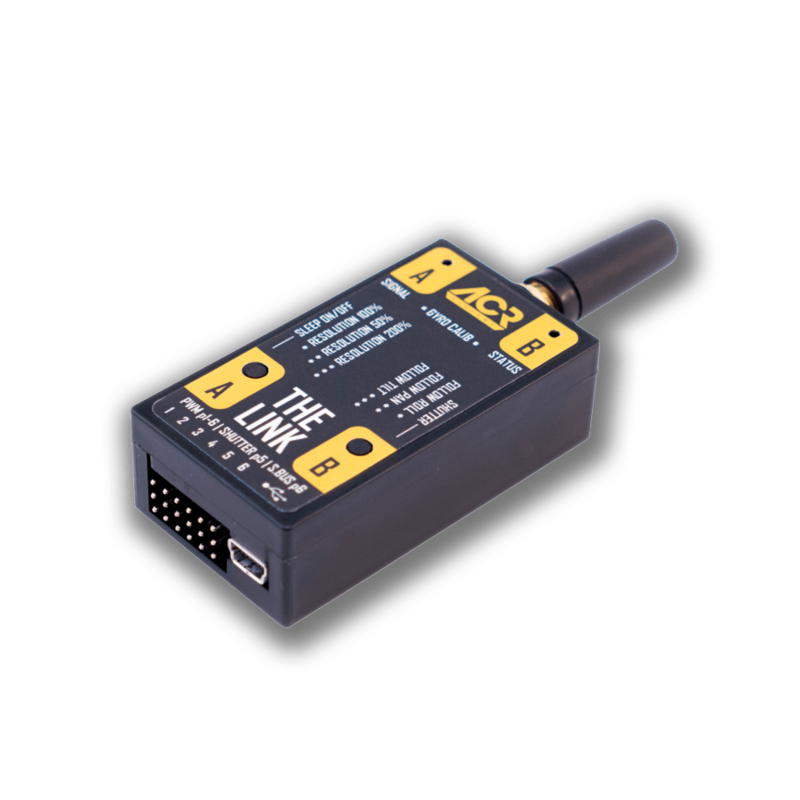 3 modes of dynamic balance, 4 models of lateral dampening and pitch dampening with -75 to +90 degrees pitch. Supports cameras up to 12kg. Kinetic gimbal control compatible with our DJI Ronin 3-Axis Gimbal – can also be paired with Movi, ACR The Plus + The Beast (BeSteady) DJI Ronin-M and drone/gimbal systems that can receive a PWM or SBUS signal. Complete wireless Remote Follow Mode compatible with our DJI Ronin 3-Axis Gimbal – can also be paired with Movi, ACR The Plus + The Beast (BeSteady) DJI Ronin-M and drone/gimbal systems that can receive a PWM or SBUS signal. Note: Link TX module will be powered by the gimbal. 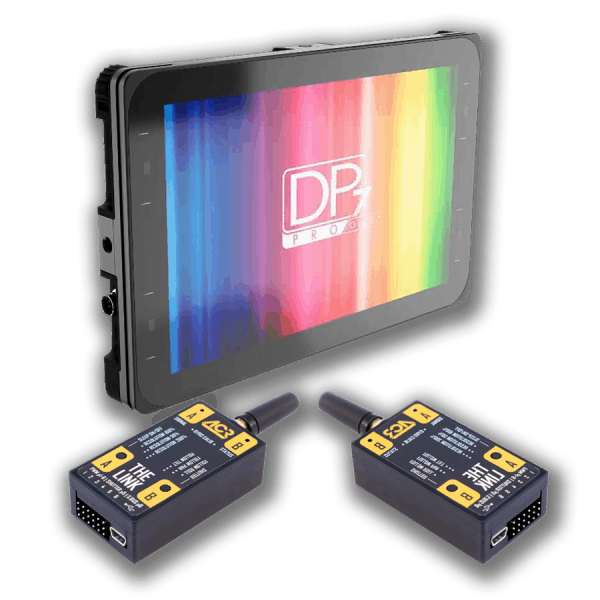 RX module requires USB power – we have suitable plates/v-lock kits available.